There are few pistols as cutting edge as a Para Ordnance LDA 1911, while using a classic platform. 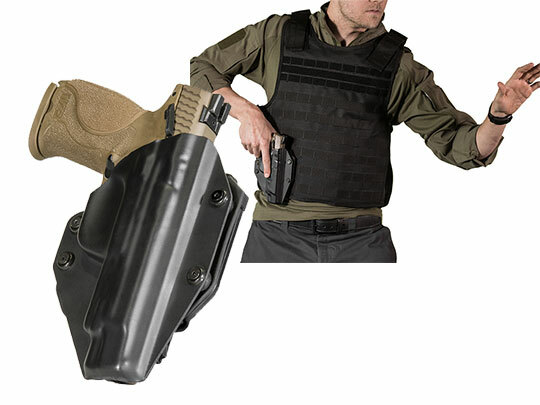 The search for a Para Ordnance 1911 LDA Carry 45 3-inch holster should look for the same. That’s what Alien Gear does. 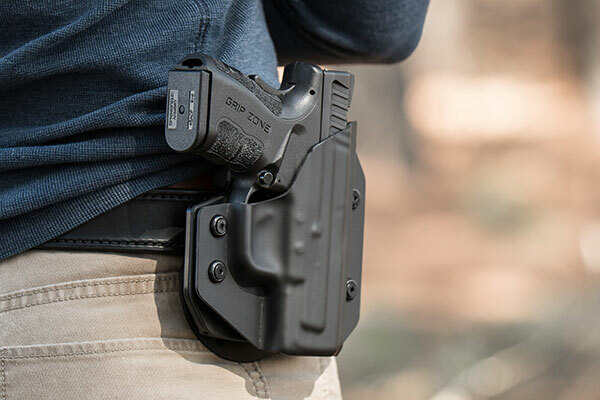 Every one of our holster designs is an evolution of a classic design, updated to function better than conventional designs. 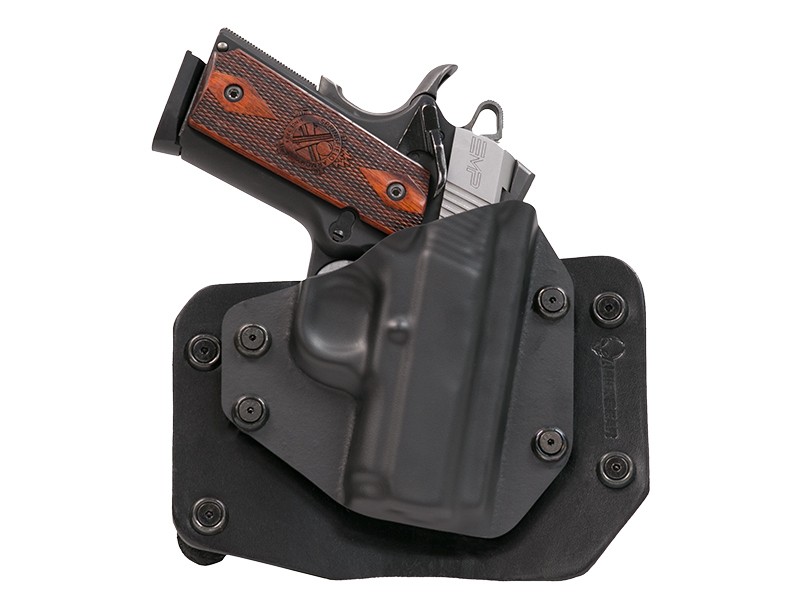 Our holsters function expertly as a Para Ordnance 1911 LDA Carry 45 3-inch concealed carry holster and open carry holster. 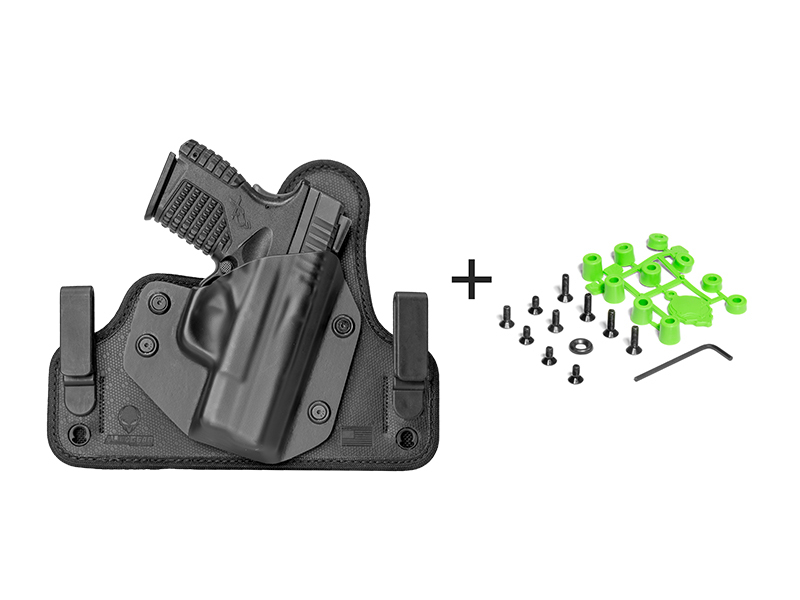 You can select either a Para Ordnance 1911 LDA Carry 45 3-inch IWB holster or OWB design. All feature our adjustable retention shells, which unlike the industry standard riveted design, can be raised or lowered to set the retention the owner desires. 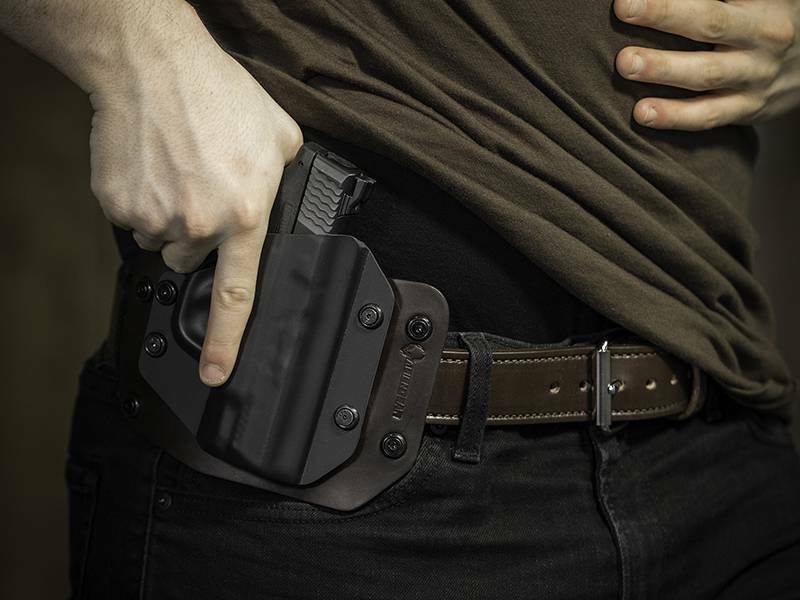 Our IWB holster designs, the Cloak Tuck series, is available in leather - the original Cloak Tuck - or in the modern, multi-layer design of the 3.0. The 3.0 features a spring steel core, for strength in retention and flexibility for a comfortable wear, a neoprene back pad for comfort and moisture proofing, and an Alien Skin surface, which provides a high-friction surface that keeps your gun in place but won’t touch the finish. 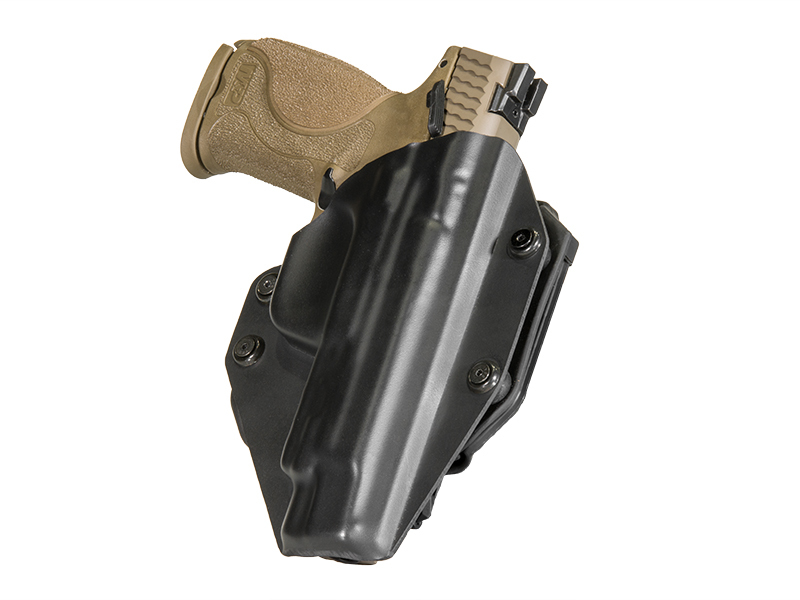 You can also select the Cloak Slide OWB holster. Just like the Cloak Tuck, it’s made from high-quality leather, in black or tan. Just like Para Ordnance, Alien Gear is made in America. 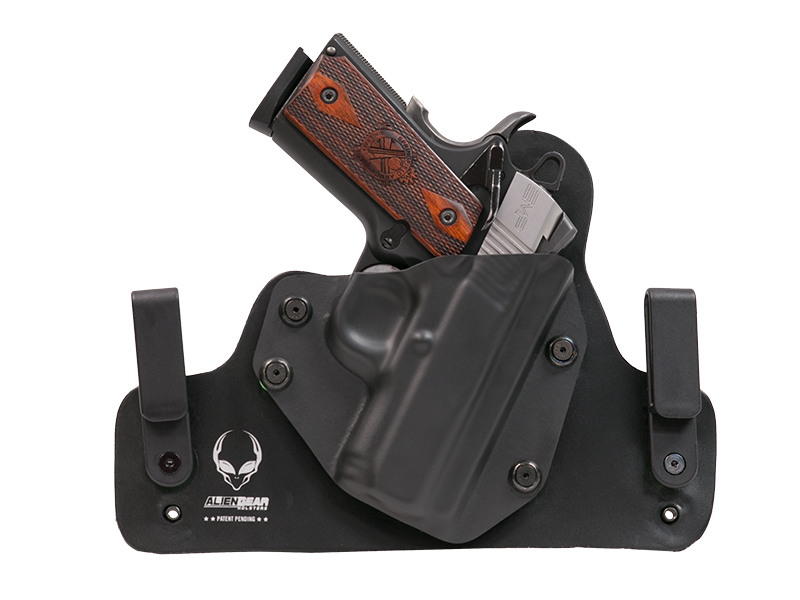 We also offer an Iron Clad guarantee for every holster sold. That includes a 30-day trial period after purchase, during which you can return your holster for a refund if unsatisfied, and lifetime shell trades if you ever replace your pistol. 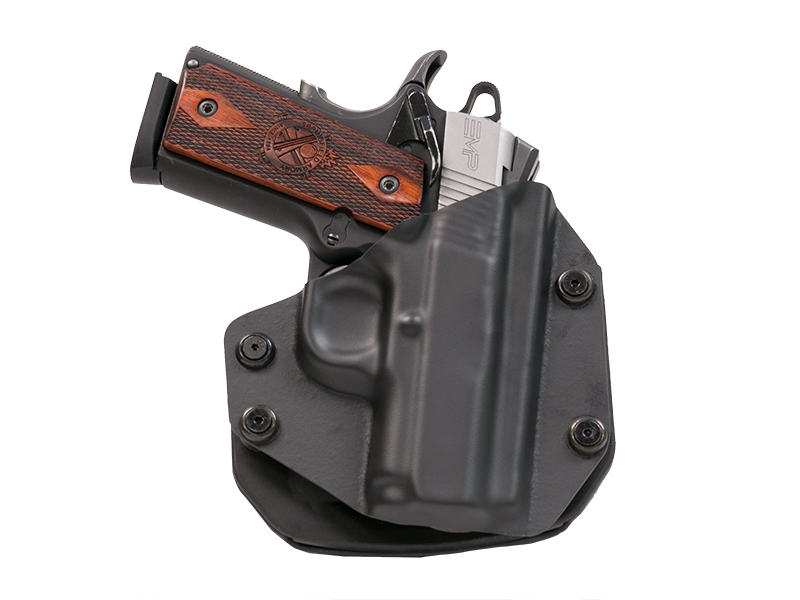 We also guarantee every holster for life, for either damage or defect. No matter what, we will repair or replace your holster if anything happens to it. 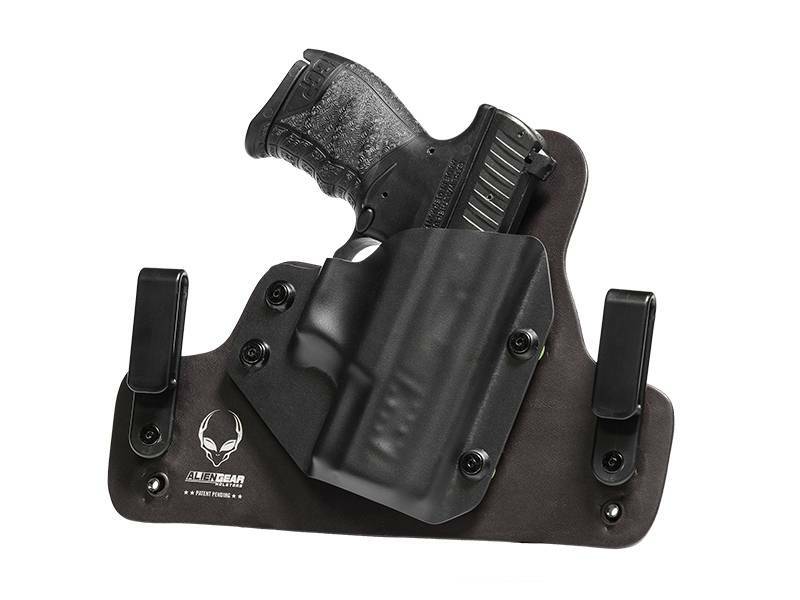 It could be the last holster you ever need to buy.